Registration is closed. If you have any questions, please call 815-753-1452. The Red and Black gala is the NIU Foundation’s signature fundraising event. Every dollar raised at the gala supports student scholarships. 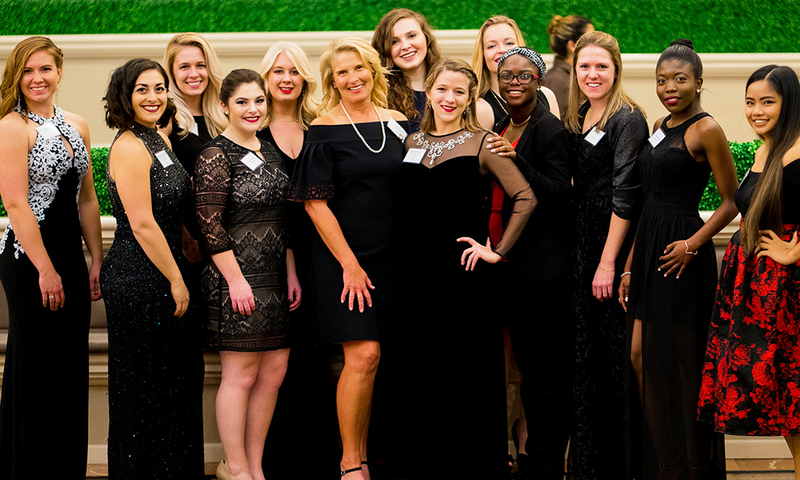 An elegant black tie evening, the Red and Black celebrates the impact of scholarships and the generous donors who make them possible. 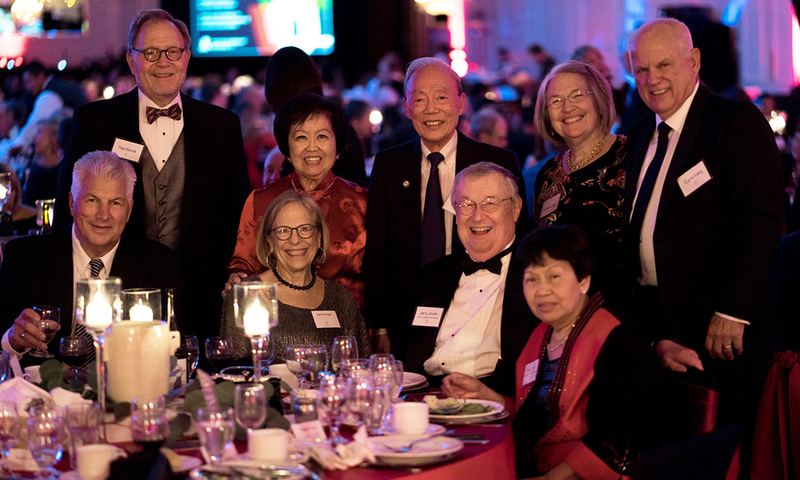 Last year’s Red and Black inspired a generous outpouring of support – more than $400,000 to provide scholarships for our hardworking, talented, grateful students. At the 2018 Red and Black, President Lisa Freeman will honor Jerry Reinsdorf with the inaugural NIU Presidential Award for Visionary Leadership for his support and loyalty to NIU and his steadfast leadership in ensuring a quality education for all in the Chicago metropolitan area. 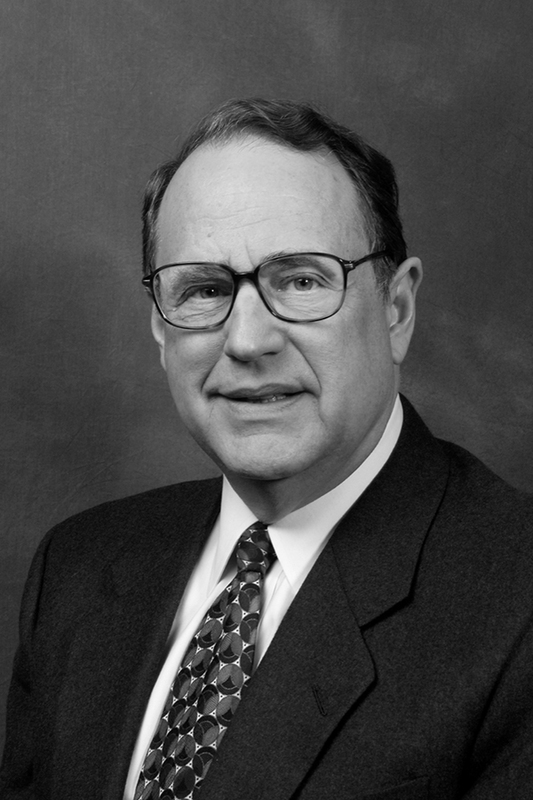 Long known for his contributions to support education, improve communities, and create opportunity, Jerry M. Reinsdorf has generously leveraged his position as a leader in the Chicago sports arena to reignite NIU alumni energy and pride throughout the Chicagoland area. Jerry Reinsdorf has long been one of NIU’s greatest fans! By hosting NIU Day at Sox Park, his efforts have NIU alumni all over town standing up and saying “NIU is MY alma mater...the Huskies are MY team.” The White Sox partnership also encourages NIU alumni to come together, talk, and create buzz about the value of their NIU education and how far it had taken them. The 2008 Chicago White Sox home opener held special meaning for the NIU community and for the families of the victims of the February 14 tragedy. As guests of the White Sox, family members watched from skybox seats as then President John Peters threw the ﬁrst pitch. And as part of opening day ceremonies, a video tribute honored NIU’s ﬁve student victims. In support of NIU’s February 14 Student Scholarship Fund, the White Sox made the largest corporate contribution to the Forward Together Forward Scholarship. Years later, Reinsdorf took NIU exposure in the Chicagoland area to an all-time high by opening U.S. Cellular Field (now Guaranteed Rate Field) for a game of Huskie football. Thousands of NIU fans packed into the stands for the Huskie Chi-Town Showdown, the ﬁrst football game ever played in the park, and Mayor Rahm Emanuel declared the day "NIU Day" in Chicago. The resulting exposure in the third-largest media market in the country was a phenomenal way to promote the program on a national level. Scholarship support eases the financial burdens of our students – many of whom are the ﬁrst in their families to attend college. Scholarships allow these students to be involved in all that NIU has to offer as they prepare for successful, purposeful, and rewarding careers. Last year, 84 percent of NIU’s full-time students required some form of financial aid, while only 24 percent received scholarship support. About 94 percent of undergraduates were left with unmet need after all other forms of federal, state, and institutional aid were applied and out-of-pocket contributions considered. Hundreds of students every semester are taking on second and third jobs as they--and their families--struggle to pay their educational bills. We believe that an affordable education should be accessible to every student with a dream and a willingness to work hard, regardless of his or her financial circumstances. That’s why we are doing everything possible to support our students. The need is great, and we need your help. 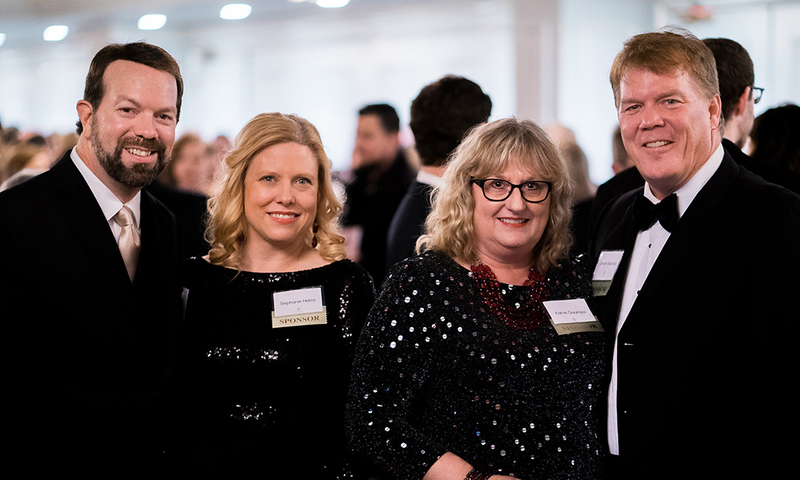 Your generous scholarship support will change lives, create brilliant careers, and provide Illinois corporate and local communities with leaders who are ready to serve with passion, professionalism, energy, and pride. Please join us as we honor Jerry Reinsdorf for his contributions to NIU and to education in the Chicagoland area by registering for the event, becoming a sponsor, or making a scholarship gift.